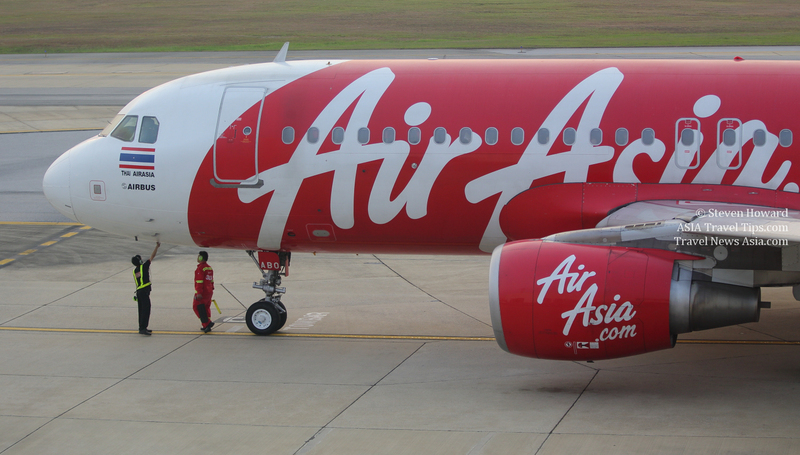 Thai AirAsia has unveiled plans to launch flights between Khon Kaen and Pattaya (U-Tapao). The airline will operate the route 4 times per week on Mondays, Wednesdays, Fridays and Sundays, starting 21 December 2018. AirAsia currently operates flights from Khon Kaen to Bangkok (5 flights daily), Chiang Mai (2 flights daily), Phuket (4 flights daily), Hat Yai (3 flights per week) and from 21 December, Pattaya (4 flights per week). See latest HD Video Interviews, Podcasts and other news regarding: Thai AirAsia, AirAsia, Pattaya, U-Tapao, Khon Kaen.